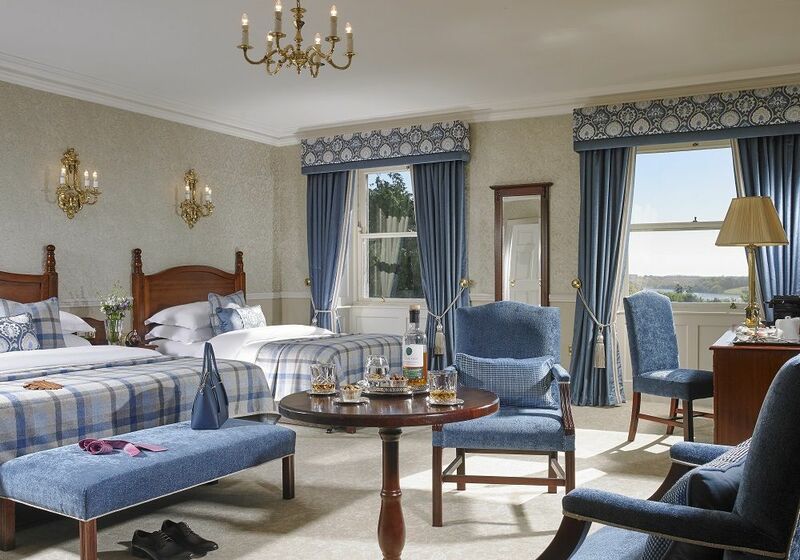 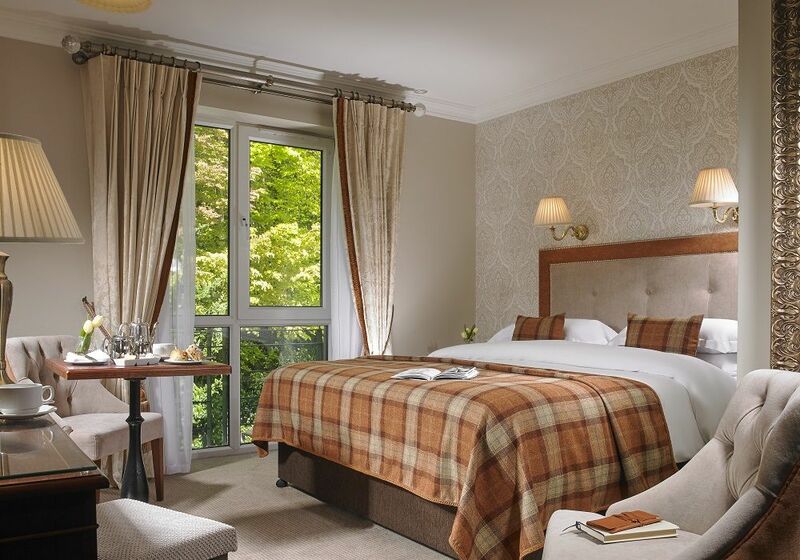 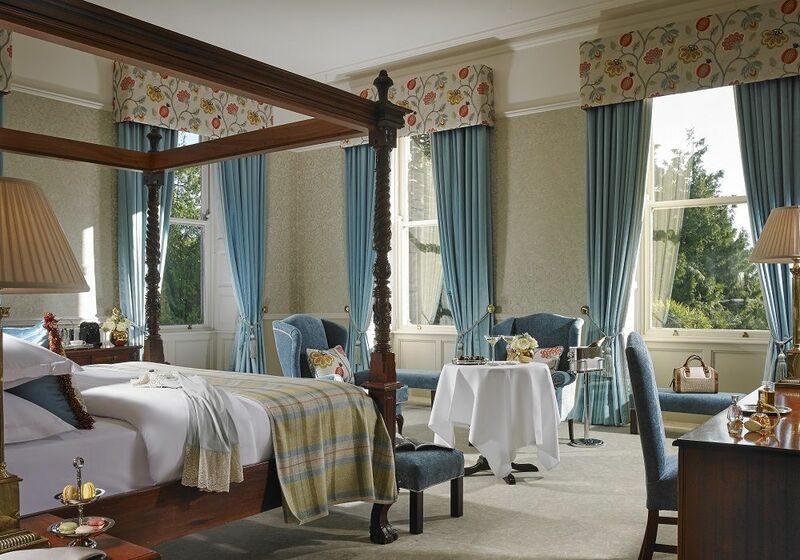 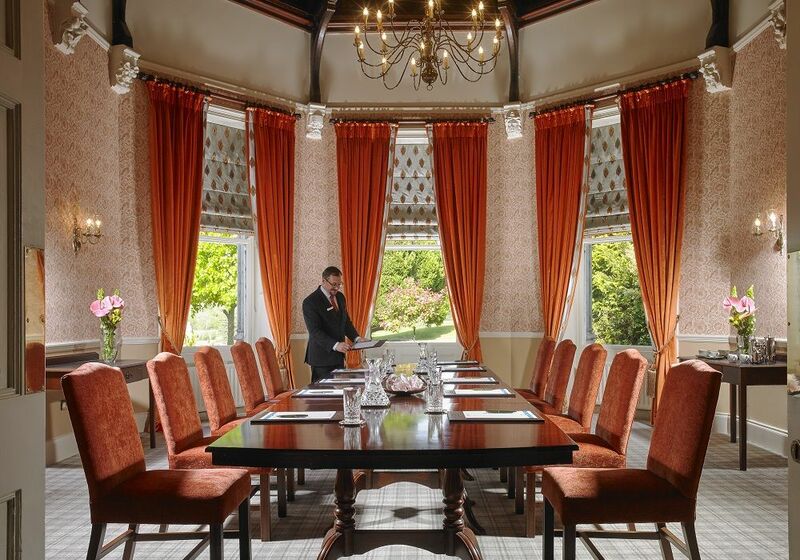 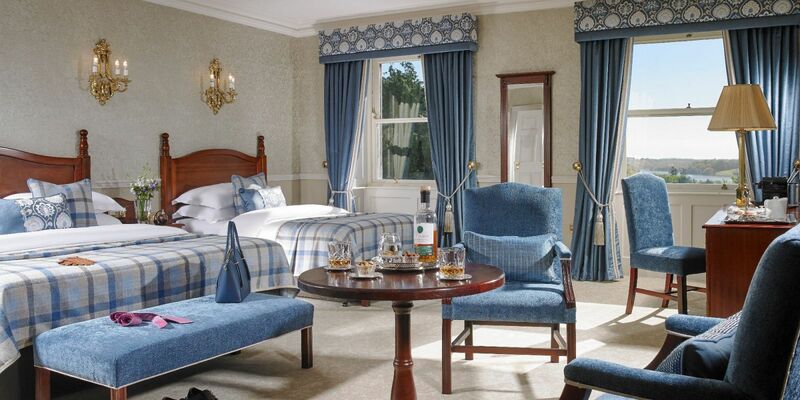 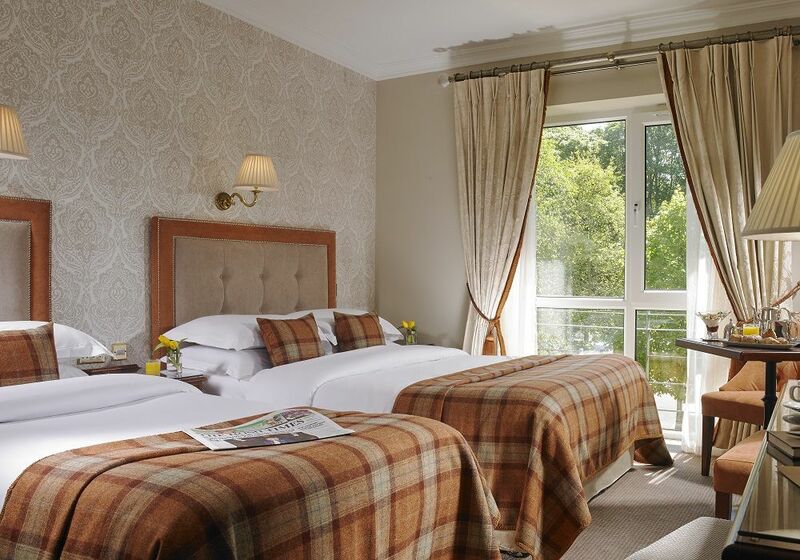 Located in the original house, immerse in luxury in our newly refurbished Master Superior rooms at Faithlegg House Hotel. 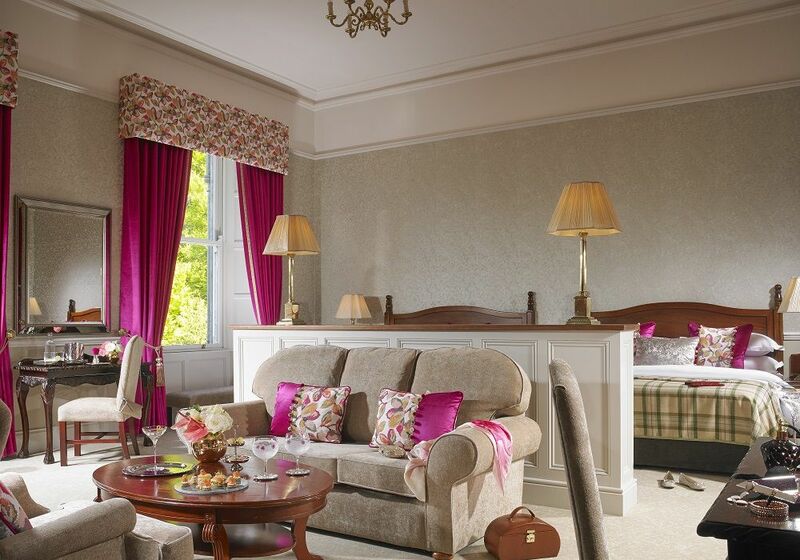 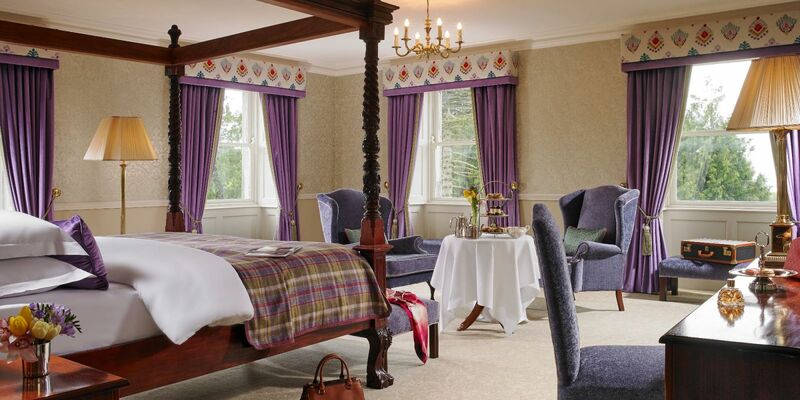 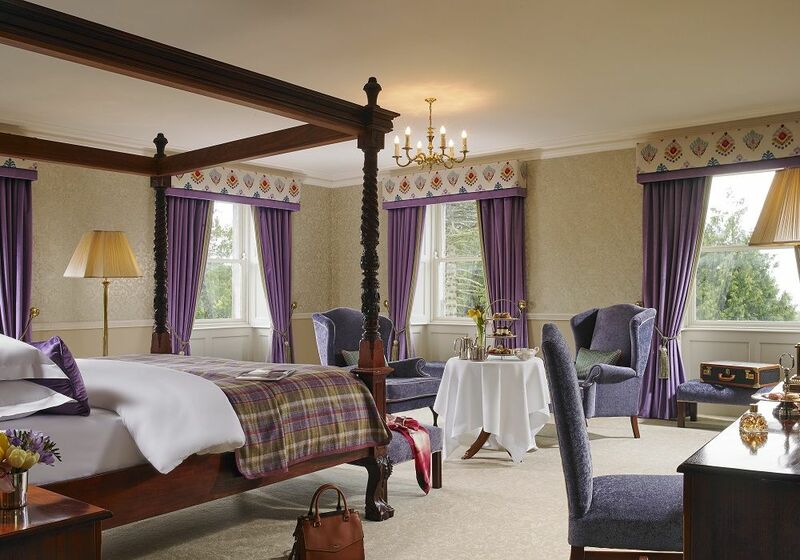 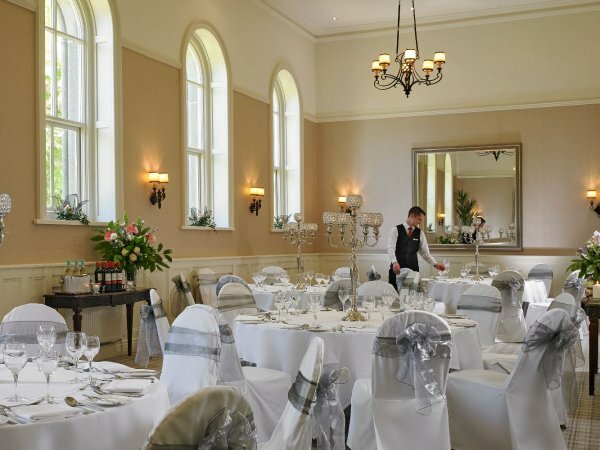 Each exudes old world charm and is individually styled with patterned throws and soft furnishings with Vibrant colour additions and unique design elements. 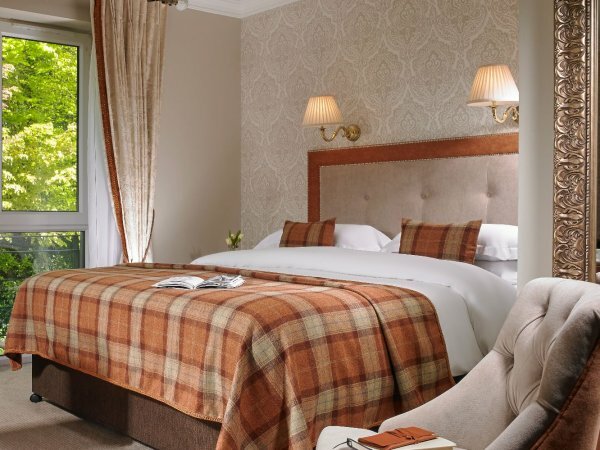 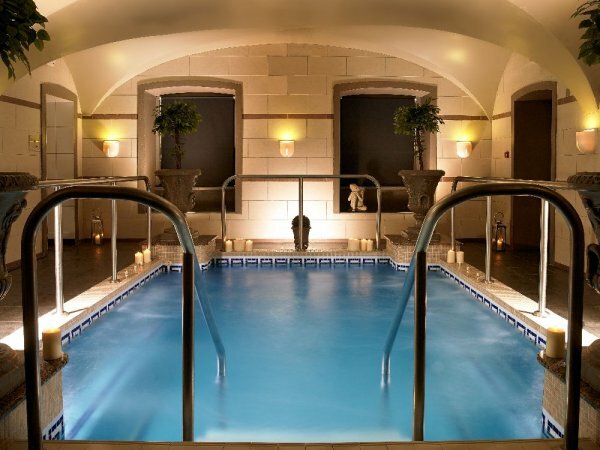 Each room has been tastefully paired with modern luxuries, Relax, Rewind and Rejuvenate whilst we take care of your every need.